We hardly even had a good fall season, and it’s already starting to feel like winter. I hope all you people who kept saying “I can’t wait for it to get cold so I can wear my sweaters and scarves!” over the summer are happy now. Me, not so much. The cold is a major buzzkill to my outfits, pregame routine, and my literal face. Walking in New York has started to feel like you’re walking through a wind tunnel, so by the time I get to my office, my face looks cracked. In order for me to avoid looking like the Sahara Desert, I need a life-changing moisturizer. And since I’m also trying not to kill my credit card bill, these have to be budget-friendly and easily accessible—aka cost no more than my favorite wine and also be stocked at my nearest CVS. Here are the 6 best drugstore moisturizers to combat dry skin. 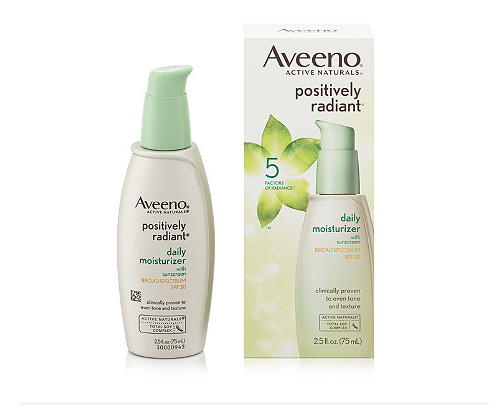 This is one of my favorite drugstore moisturizers and one I use on a daily basis. And thank god it exists, because I would be looking like an ashy corpse otherwise. 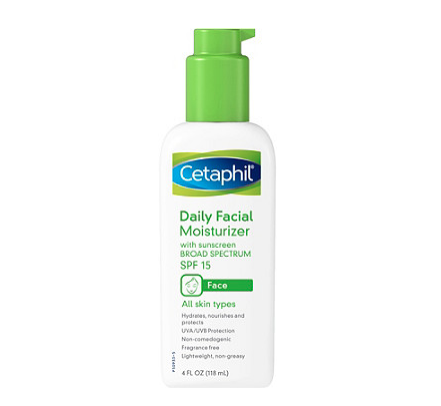 Cetaphil is honestly ah-maze for those with sensitive skin types (hi) because the moisturizer is quickly absorbed into the skin and feels v gentle when applied. My friend swears by this and obviously, I don’t question her choices—or at least her sober ones. 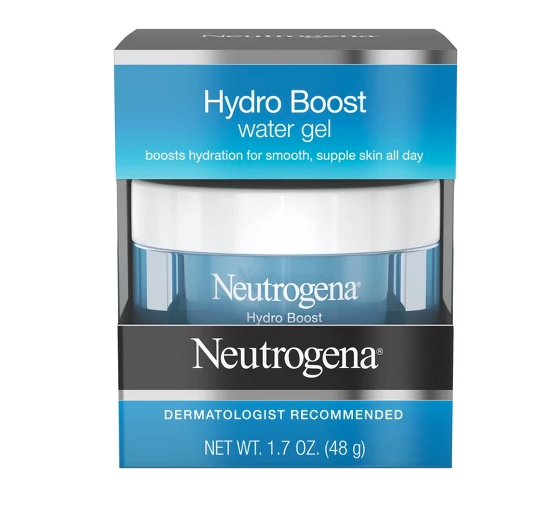 I used it for the first time recently and it literally felt like I just washed my face, except with just a facial gel. It dries in seconds and leaves your face feeling hydrated and ready for makeup. Aveeno’s products are all really great, TBH. They’re super gentle on skin and make your face feel instantly hydrated. So it should come as no surprise that their moisturizers are also bomb. This one is oil-free, hypoallergenic, and provides sun protection because even when it’s not summer, you should still be using SPF, okay? 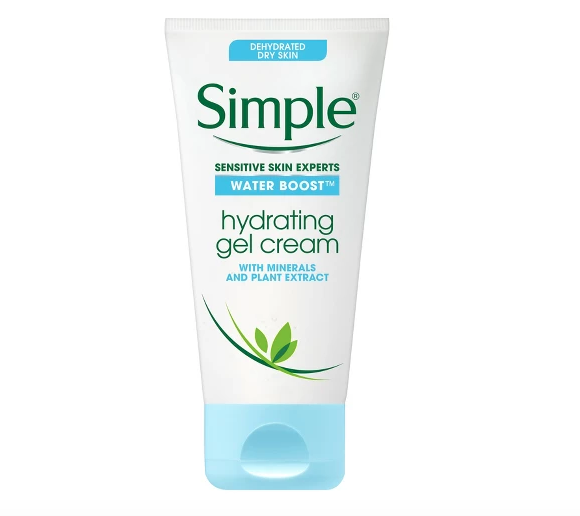 Simple’s line is full of hidden gems, this hydrating gel cream being one of them. It fills your skin with refreshing hydration and helps keep your skin free of any tightness so you can still move it by the time you walk out the door. Burt’s Bees is the sh*t. There isn’t anything I’m not obsessed with from their line. This super soothing moisturizer is full of aloe extract and other natural ingredients to keep your face feeling soft AF without making it red, greasy, or irritated. 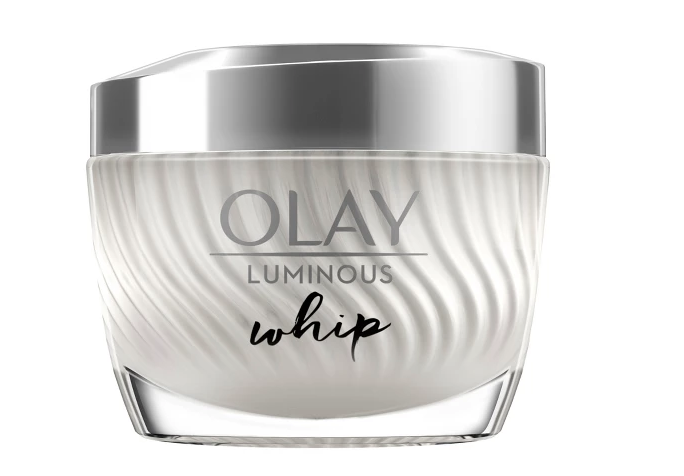 This lightweight moisturizer makes you forget you’re wearing anything on your face. It instantly absorbs into your skin, making it hydrated and smooth without any sticky feeling. It also leaves a matte finish that’s perfect for makeup prep.